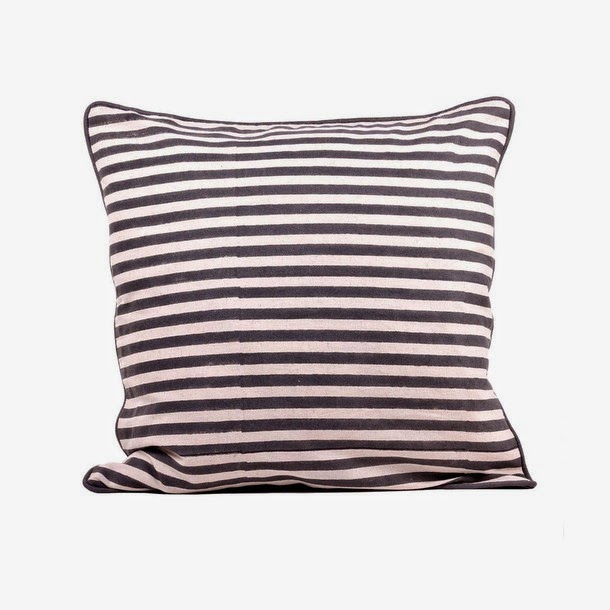 Fab has a bunch of fun, fresh, and modern home decor that I'd love to get my greedy design paws on. 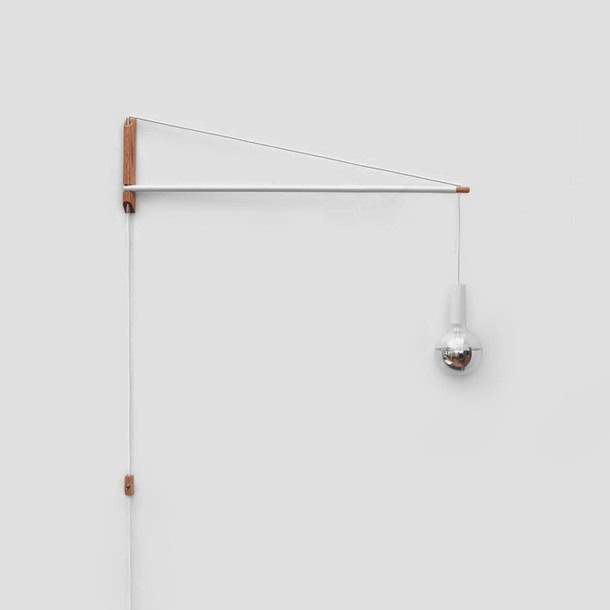 Here's a round up of my current favorites (click image for source). 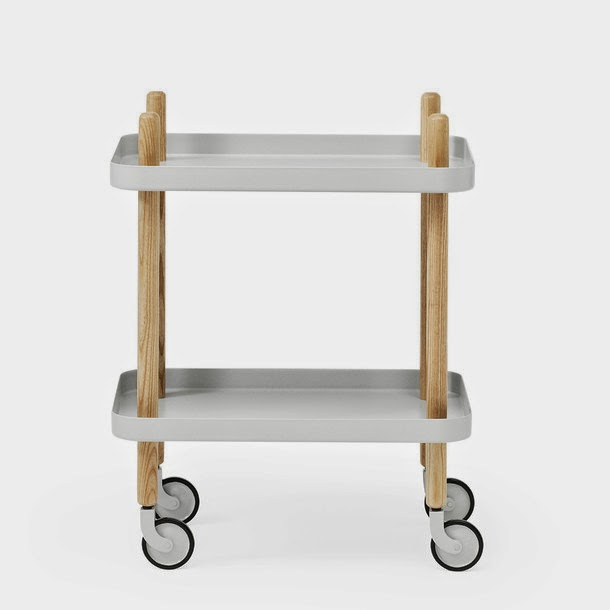 This danish cart is simple, versatile, and clean. 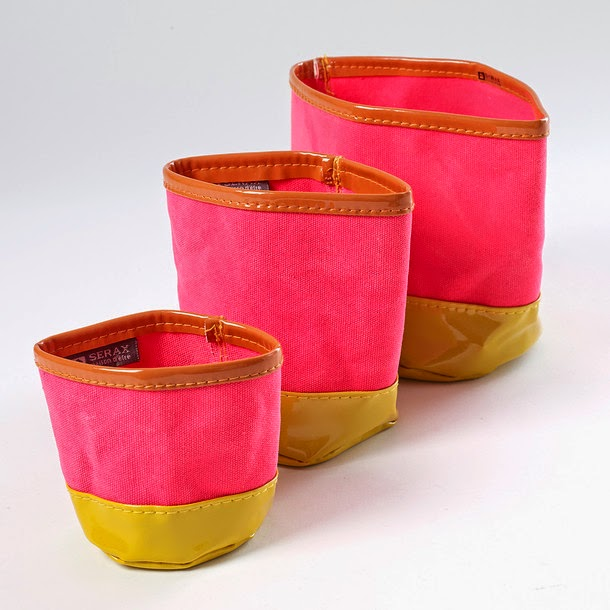 Use these punchy storage bags for plants, magazines, desk accessories, etc. 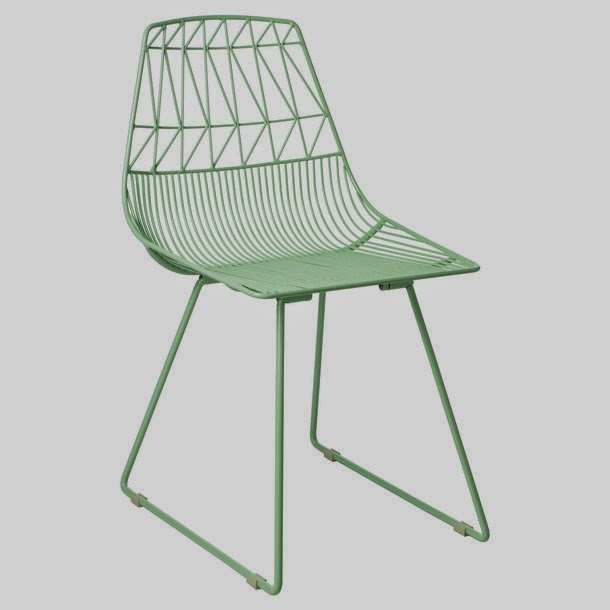 Use this minty green wire chair indoors or out. 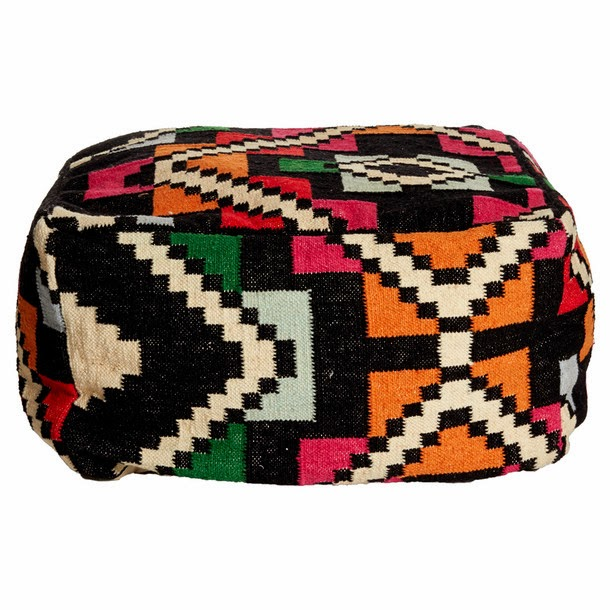 I love the color saturation in this kilim pouf. 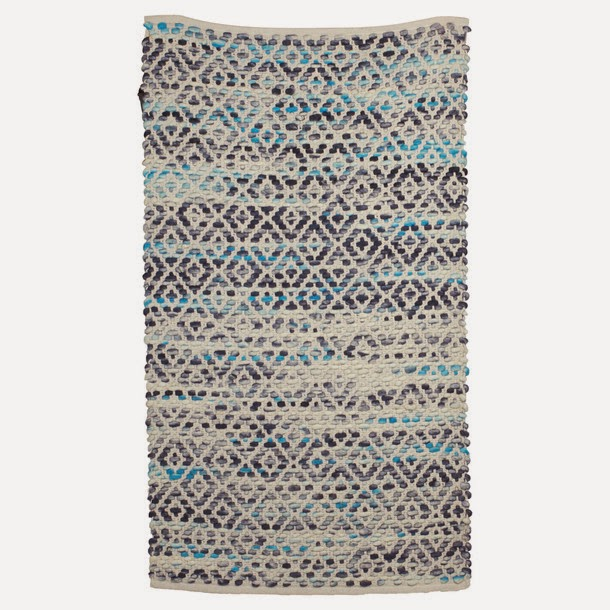 Waffled colorful bath mat. With FRINGE! 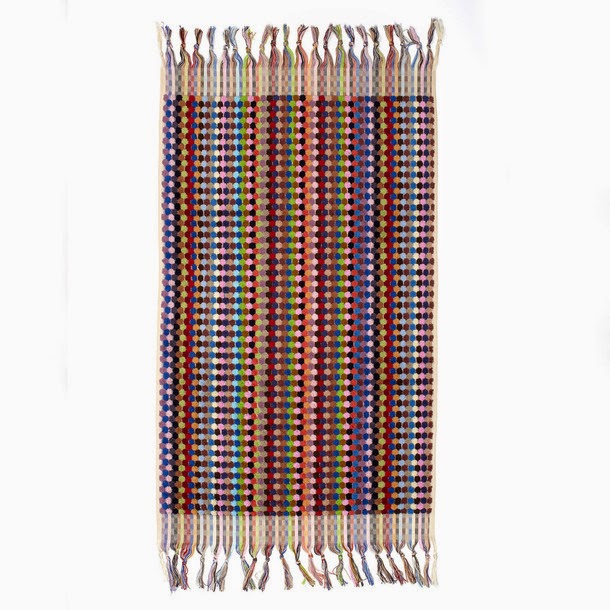 I can't get enough of this rug. 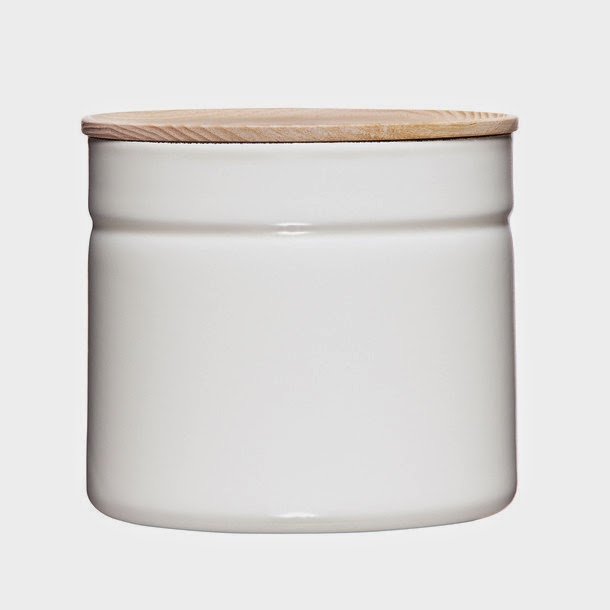 Simple, modern, and chic storage. 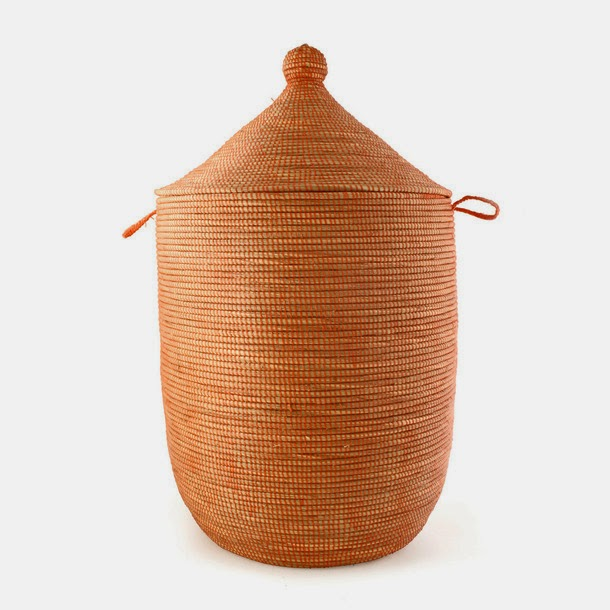 I'm dying for a woven african basket in every room of my house. 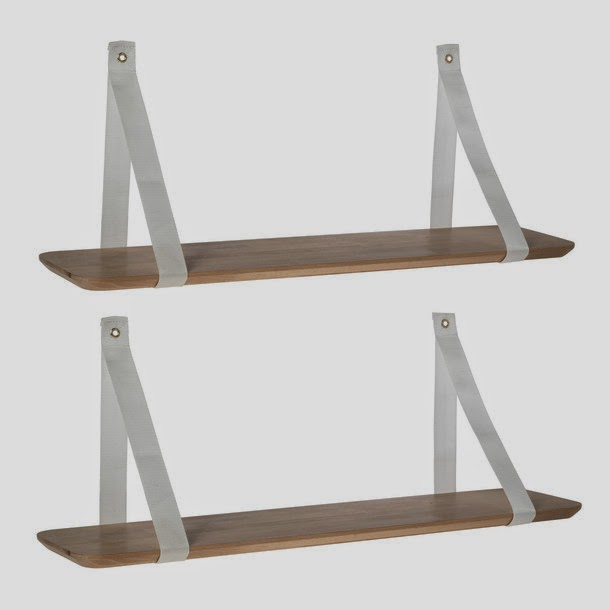 Killer modern shelving for your nick nacks and paddy wacks. 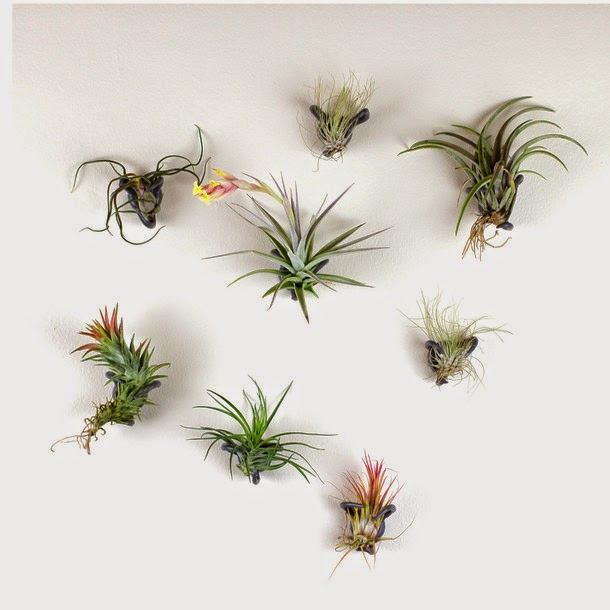 Rad air-plant holders make a fun wall display. 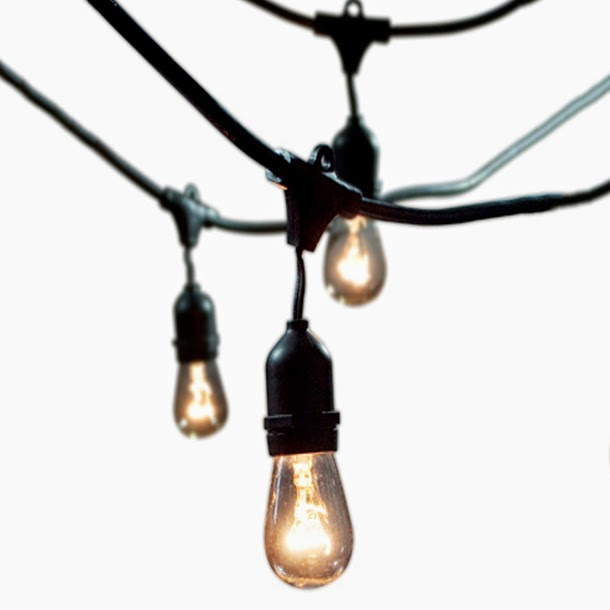 String lights aren't just for college anymore.